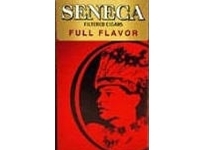 Produced from a rich blend of natural flavor, Seneca Natural Filtered Cigars are enfolded in a “sweet” tobaccoleaf to enhance the fragrance and tang. Made in the US, this cigar comes in 10packs of 20 filtered cigars each. These natural cigars are mild, sweet tasting and utterly satisfying.Packed in a sophisticated packet, these cigars are smooth and easy to smoke.BuyDiscountCigars.com provides ample discounts on these cigars. 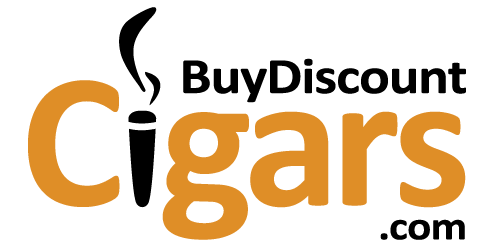 You will find alot of similar quality tobacco products on this portal. Order today! If you have smoked Seneca Sweets before and liked them, do not buy this product. They are no longer sweet and now taste rather harsh. "Sweets" imply "sweet". What's up with this? I was glad when I saw Seneca make a come back. the regular Seneca has just a tiny hint of sweetness, which I prefer. I don't like bitter tobacco and most others are bitter. I highly recommend Seneca. And of course this is a great site. I order and they are prompt at getting my order mailed.